Home sales, mortgage approvals, and consumer confidence are all recovering, but there’s still the problem of the glut concentrated in areas with low demand, says the real estate consultancy Acuña y Asociados in a new report. Including bank repossessions, the Spanish property market still has 1.36 million empty properties looking for a buyer, down from the 1.7 million in 2010. Acuña y Asociados estimate that Spanish banks have 973,000 properties for sale. Plus land for 1.5 million new homes, although a large percentage of these plots will never be built on because of poor location or quality. Acuña y Asociados show how the supply of homes for sale piled up at the start of the Spanish property crisis, caused by over-building and falling demand. It reached its peak in 2010 with 1.7 million properties on the market, and since then, 348,000 properties – new-build and resale – have been sold. At the end of 2016, there were 1.36 million unsold homes thanks to the fall in the number of completed properties and the improvement in demand. Of this combined new-build and resale stock, banks own 128,000 new and 260,000 resale properties, which leaves 976,000 in the hands of developers, private owners and other market agents. Home inventories will run short first in Madrid, Barcelona, the Balearics, the Canaries and Malaga. 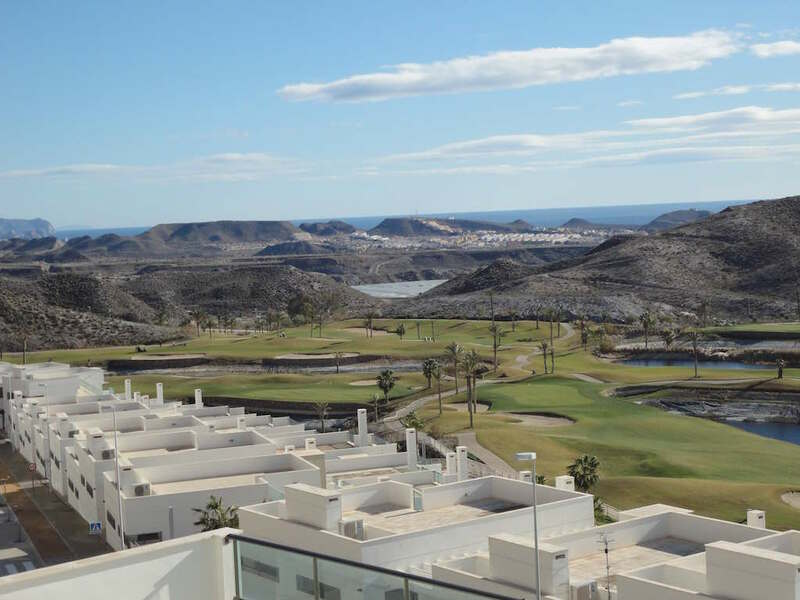 In these areas, the new-build stock of homes will run out first, in less than three years, as will be the case in most resorts on the Spanish coast. Spanish property prices rose nationally by 2.4% last year, although the actual amount depended on the province and local markets. For example, prices fell in 25 out of Spain’s 52 provinces, where the recovery is yet to materialise due to weak demand and the large number of homes on the market. House prices have recovery fastest in large cities and in coastal areas such as the Balearics, Barcelona, Madrid, Malaga and the Canaries. Prices here are rising on average between 3.8% and 5.6%. At the other end of the scale, the largest price drops took place in Soria, Palencia, Álava, Orense and Navarra with decreases between 1.9% and 3.5%. Low population growth will lead to a gradual fall in demand from 2020 onwards, say Acuña y Asociados. Until then, pent up demand that simmered during the property crisis will cause sales to rise. Some 433,000 properties will be sold by the end of this year, up 15% on last year, but growth will be more moderate until 2019. Acuña y Asociados forecast a net demand for 99,000 new homes this year, up 22% on last year, and expect continued growth for the following two years. Demand for resale properties will grow this year to reach 334,000 homes. In the medium-term, sales will slacken off as demand decreases in line with market forces. The company expects annual sales of 150,000 properties over the next three years. The forecast the glut will shrink from 1.36 million in 2016, to 907,000 in 2019. In the three years, the number of newly built homes for sale will fall by 16% from the current 391,000 units, and resale inventories could fall by 40% from the 973,000 available in 2016.